A cost-effective additive manufacturing technology that can deposit and layer tracks in free space to construct geometrically complex structures in metal. No current technology has similar geometrical capability. 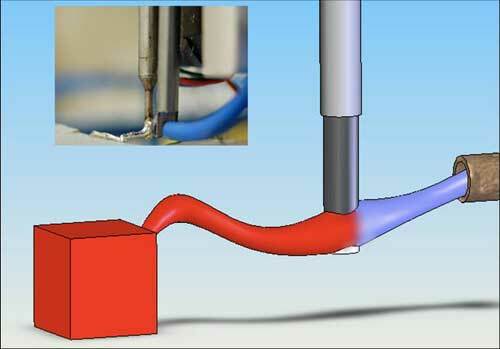 A heated rod or tool is used to melt and exert forces on the molten material. The tool exerts tensile forces on the molten material to collimate it into a track and supports it in free space during solidification. 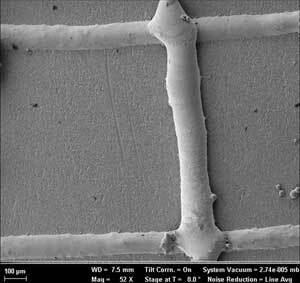 Tracks between 50 µm and 1.5 mm can be deposited in free space or onto a substrate. Tracks can be layered in any orientation to build an object. 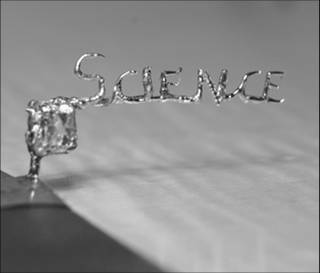 Solid objects and tracks can be built as shown by the letters "Science" built into the air from a cube (Tin alloy). 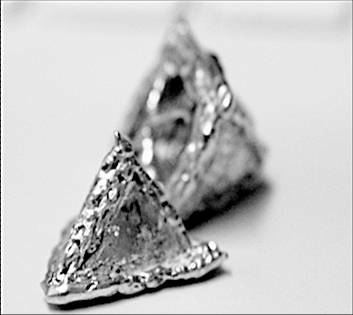 The process can deposit tracks in stainless steel, titanium and tin as shown by the intersection of titanium tracks above. The process can match or better resolution and surface quality of current additive manufacturing technologies at a fraction of the cost. It can also build lightweight high strength wire frame structures, closed shapes to avoid assembly and currently "impossible to build" shapes such as a hollow sphere.